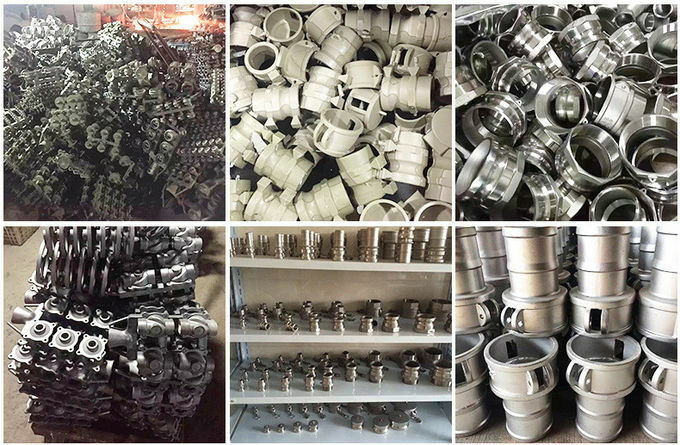 Home Companies Jiangxi Ruiwo Fluid Technology Co., Ltd.
Camlocks also called cam and groove coupling, a kind of hose coupling used to rapidly connect and disconnect fitting on piping or hose, they come in a variety of materials to be used with different liguids and a variety of sizes to accommodate hose or piping diameter. Type "A", has a male grooved adapter and a female pipe thread (BSP or NPT thread)of the same size. Type "B", has a female camlock end and a male pipe thread of the same size. Type "C", has a female camlock on one end and a male hose tail on the other. Type "D", has a female camlock end and a female pipe thread of the same size. Type "E", has a male camlock on one end and a male hose tail on the other. 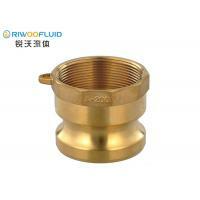 Type "F", has a male grooved adaptor and a male pipe thread of the same size. For detail information please directly contact us. Cam & Groove couplings are made in compliance with A-A-59326 (old version called MIL-C-27487) specification. The European standard EN 14420-7:2004 replaces DIN 2828, which was applied to cam & groove couplings manufactured to A-A-59326A.A flat thread seal has been added to the female threaded parts ,and a smooth hose shank has been added for assembly with DIN 2817 safety clamps. Features: 1. Handles are made of stainless steel AISI 304 as a standard. 2. Camlocks are capable of transporting liquids,solids and gases,except liquid gas and steam. 3. Coupling with multi-serrated hose shank & collar are available on customer's request. 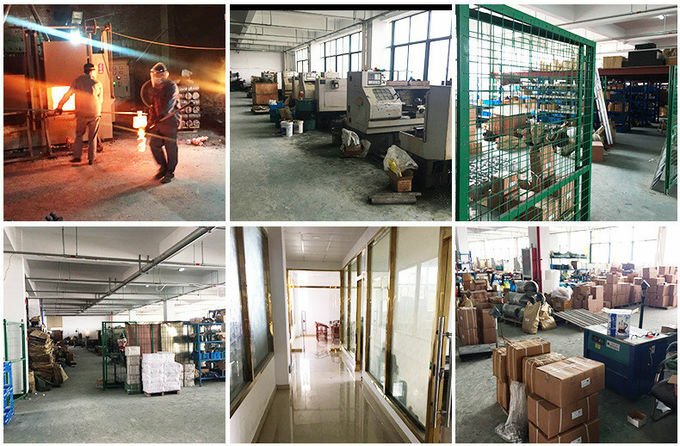 The main products of jiangxi ruiwoo fluid technology co., LTD. Are quick connector, safety clamp, flange, oil pipe, air pipe, steam pipe, food pipe, mud tank, compound pipe and other rubber pipe assembly, etc.Always follow the "market-oriented, customer-centric business philosophy" for customers to provide efficient and quality services.Our products sell well all over the country, and have been widely used in construction, medical treatment, energy, power, petrochemical, and other fields.Adhere to the people-oriented, first-class enterprises, to provide customers with a full range of quality services. The company has always adhered to the business strategy of "customer first, quality first, reputation first, service first", in order to achieve the quality of the factory products meet the requirements.Since its establishment, the company has been to the quality of survival, science and technology for the development of this, we take "leading technology, realistic innovation, thoughtful service" for the purpose, to achieve the brand of market strategy, the establishment of scientific research and development as the guide, design, production, sales and technical services integration of the operation mechanism.The company's sound marketing system and reliable quality, so that the product in the market has a very high share, but also widely recognized by the industry and users.Insist on customer - centered, based on integrity.With the goal of 100% product qualification rate, 100% contract performance rate and 100% service satisfaction rate, adhering to the concept that "the success of users is our achievement", we sincerely welcome friends from all walks of life to visit and guide us. We are willing to sincerely cooperate with you to create a better future.